As time goes by, we find that there is more and more music dedicated to those who lost their lives at war. With it being Remembrance Day today, it seems like as good a time as any to delve into the world of remembrance music. 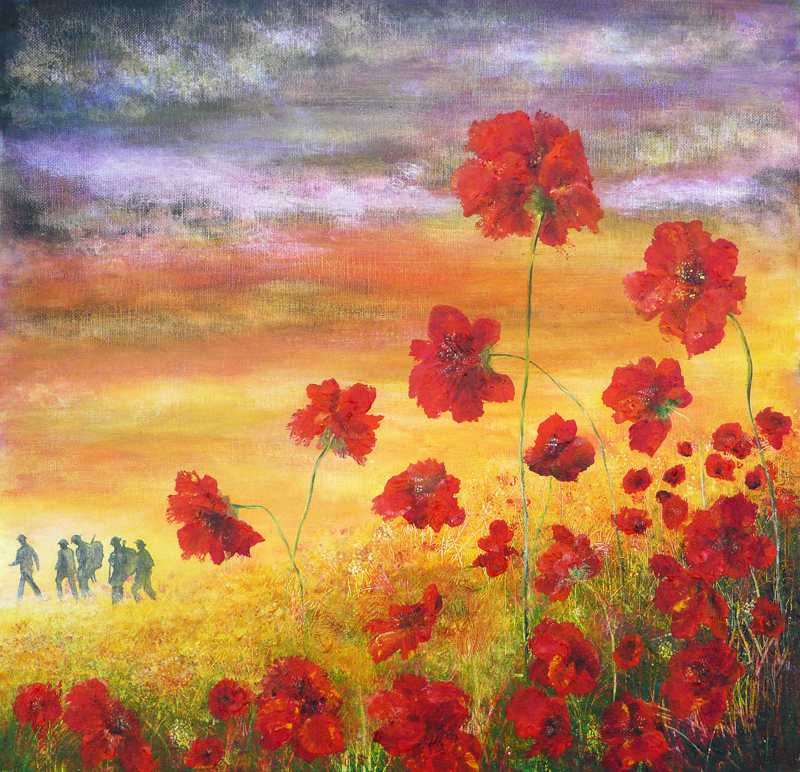 This Remembrance Day we will remember all those who fell for their country and we will remember all the pain and suffering that was caused to millions of souls across the world. Many of us will be wearing a red poppy today. Some of us will be attending memorial services. In our own way, most of us today will spend a moment remembering the fallen. Author Alex RiversPosted on September 30, 2015 Categories Classical Music News, How to Guides, Instrument Reviews, London Music News, Manchester, Royal Festival Hall, UncategorizedTags canary wharf, Digital Piano, Electric Piano, london, play me i'm yours, Portable Piano, street piano, street pianosLeave a comment on Luke Jerram strikes again!!! Meet Manny Vass – piano sensation! Author Alex RiversPosted on September 19, 2015 September 19, 2015 Categories Classical Composers, Classical Music News, Instrument Reviews, London Music News, Manchester, Popular Music News, Royal Festival Hall, UncategorizedTags Chase, Chase music, Classical Music, Digital Grand Piano, digital keyboard, Digital Piano, electric keyboard, Electric Piano, electronic keyboard, electronic piano, Grand Piano, Live Music, manchester, Portable PianoLeave a comment on Meet Manny Vass – piano sensation! 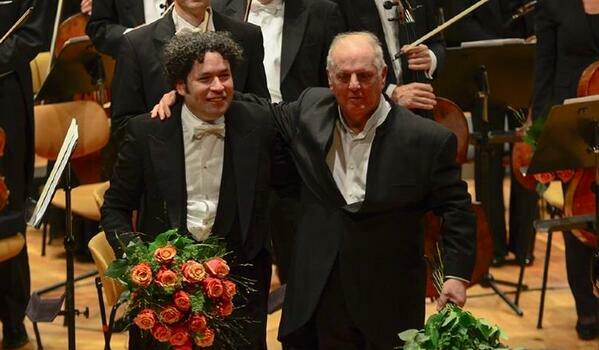 Barenboim and Dudamel take on Brahms! Barenboim and Dudamel, the two most prominent men in classical music today, have teamed up for what promises to be something truly extraordinary. They have already recorded Brahms piano concertos one and two for a CD which has now been released on iTunes and Amazon. As a 60th anniversary to Barenboim’s first performance in the Royal Festival Hall, he will return to the Southbank centre along side Dudamel to perform the concertos to the public. Despite not being until January, the concert sold out in minutes and fans are travelling from across the world to see these two inspirational men perform together. Personally, Barenboim and Dudamel are my biggest musical inspirations. I have had many awe-inspiring musical experiences (spending my 18th birthday with Karl Jenkins is certainly there among the greats), but singing under these men (Mahler 3 for Dudamel, and Beethoven 9 for Barenboim) was just the most incredible experience and I cannot even begin to describe how talented they are, each in their own right. For Barenboim to come together with Dudamel, the creator of the world acclaimed Simon Bolivar orchestra, is an exciting cornerstone in music. 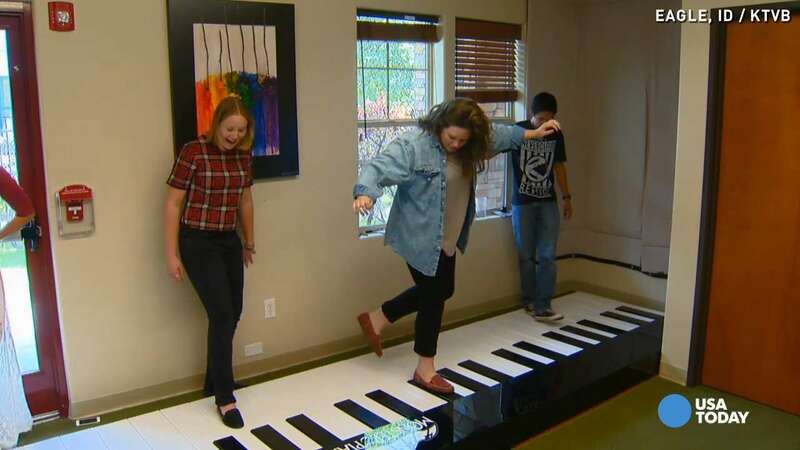 Author samPosted on August 8, 2015 August 8, 2015 Categories Classical Music News, London Music News, Royal Festival Hall, UncategorizedTags barenboim, brahms, daniel barenboim, Digital Grand Piano, Digital Piano, dudamel, Electric Piano, Festival, Grand Piano, gustavo dudamel, Live Music, london music, piano concerto, royal festival hall, simon bolivar, southbank center, southbank centreLeave a comment on Barenboim and Dudamel take on Brahms!